Trisha's Romantic Tweet - What Could It Mean? One of the most popular stars in south India, actress Trisha Krishnan has reigned in the Tamil film industry at the top for nearly two decades now since her entry at the beginning of the 2000s. Trisha, apart from participating in several welfare activities and also being appointed as the UNICEF Celebrity Advocate for Child Rights is at present attached to a line of films. Meanwhile, Trisha took to her Twitter page a short while back earlier today to post a cryptic tweet hinting at a romance. Although the superstar actress has not revealed who the mystery person is, we cannot stop guessing who it could be. Looks like we shall now have to play the waiting game to know who this mystery person is. 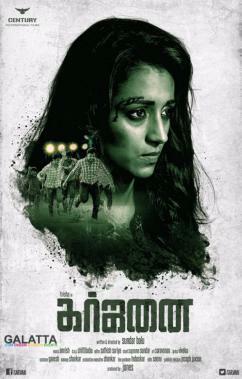 On the professional front, Trisha is awaiting the release of her horror-thriller, Mohini. She will also be seen in the romantic film, 96, opposite ‘Makkal Selvan’ Vijay Sethupathi. 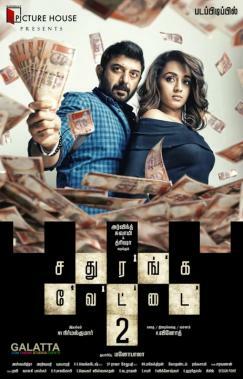 Her long-delayed Sathuranga Vettai 2 with Arvind Swami too is one of the most anticipated projects after the film’s trailer left everybody stunned. Her Garjanai, the remake of the hit Bollywood film, NH10, has completed production and is awaiting release. 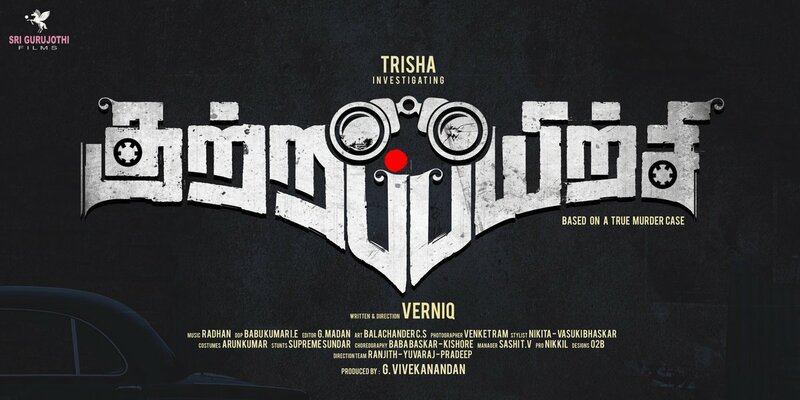 Trisha is also part of a Tamil-Telugu bilingual tiled 1818, which has been inspired by the events of the 2008 Mumbai attacks. Her Paramapadham Vilayattu will see her playing a doctor for the second time after Sarvam in 2009 and the film will revolve around her kidnapping and how she manages to overcome the obstacles during her escape. Finally, she is also part of the action thriller titled Kutrappayirchi in which she will reportedly be playing a private detective. >> Trisha Illana Nayanthara in Lyca's Next?